So I was scrambling to come up with something brilliant and insightful…life changing really…for you today. 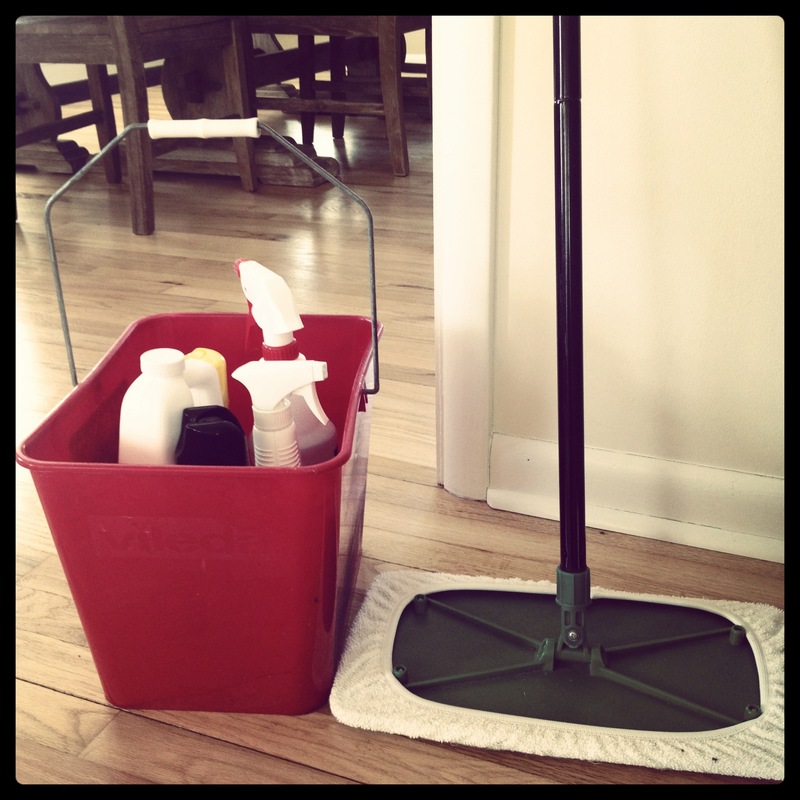 And while that didn’t exactly happen, I am happy to report that I picked myself up, dusted myself off and am here in full blogging glory to bring you buckets! Buckets? Yes, buckets! I love buckets. I’m not sure why. It may have started when I was a wee one and would carry many a bucket to feed and water my dad’s horses. Or maybe it was because we would sometimes use (different!) buckets to carry manure out of the stalls. No, I’m quite certain that can’t be it. Anyhoo, no matter the origin my bucket love is here to stay. I love buckets because they are so very versatile. We all know they can be used for cleaning. Or more like it in my case, used for holding my cleaning supplies. Now let’s move on to more pleasant uses, shall we? Like storage! 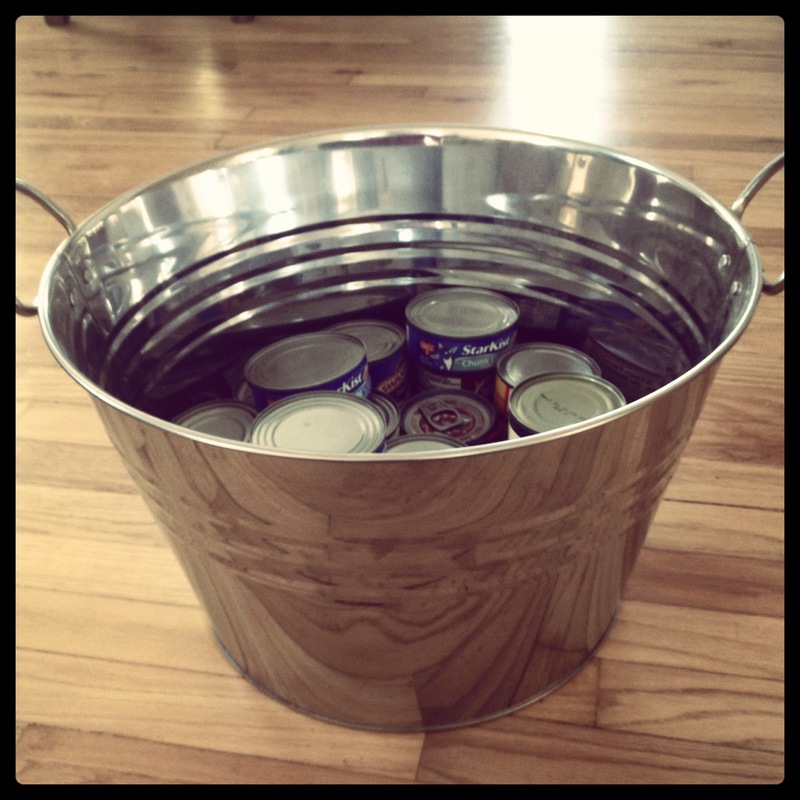 This stainless steel beverage tub/bucket from Target makes our canned goods feel right at home in our pantry…you know…right before they’re eaten. 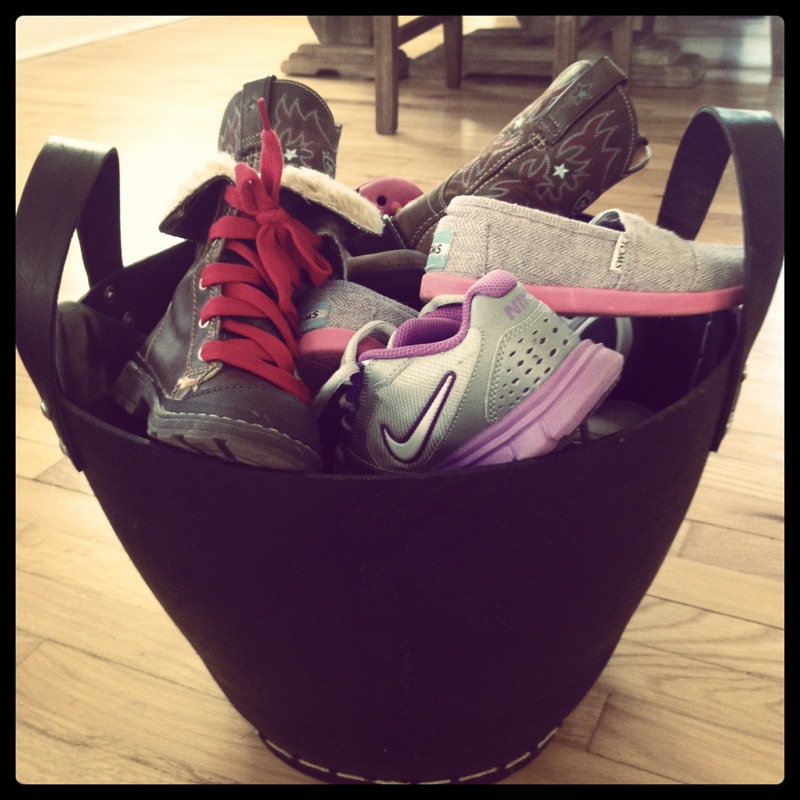 Our family shoes happily walk to this shoe bucket. We snagged this rugged number at the Container Store this summer. It is made out of recycled rubber. Nike rubber sole meet former rubber things made into a bucket bucket. 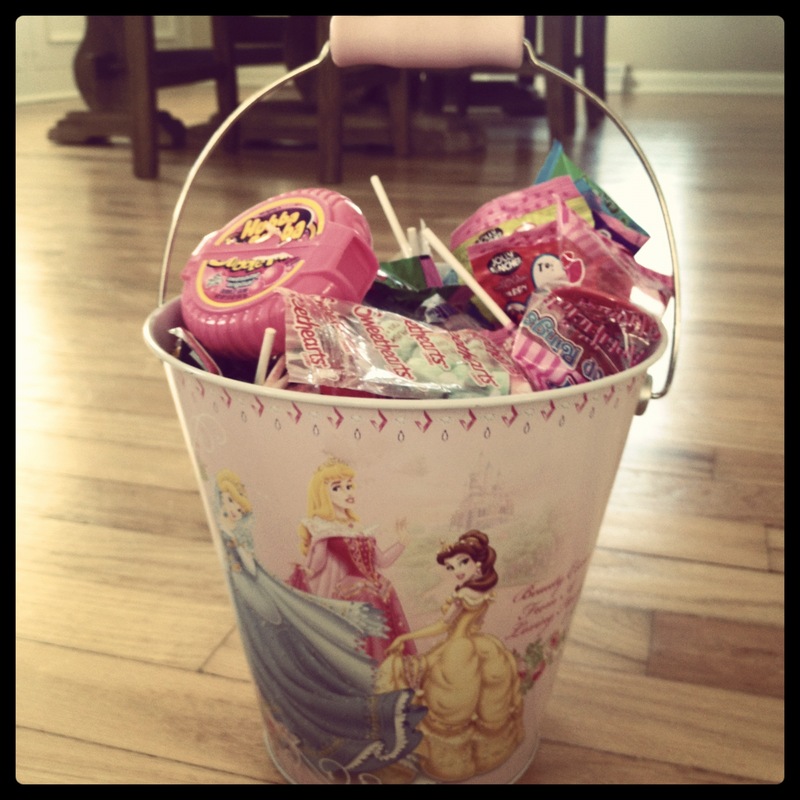 Our beauties’ candy stash finds a home in this princess bucket. Sweet meets sweet. Beaut.two is even willing to power through all that princess to get to that candy! I love all the pink. But hands handles down (pun totally intended!) 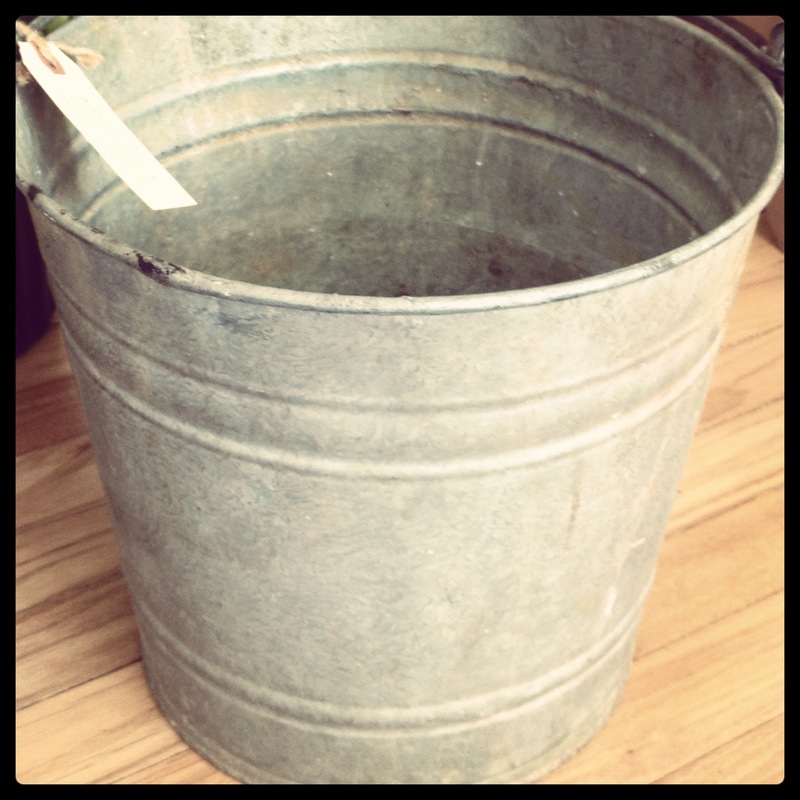 my favorite buckets are the two antique galvanized buckets my Beau and I picked up on a rare sans children shopping excursion. 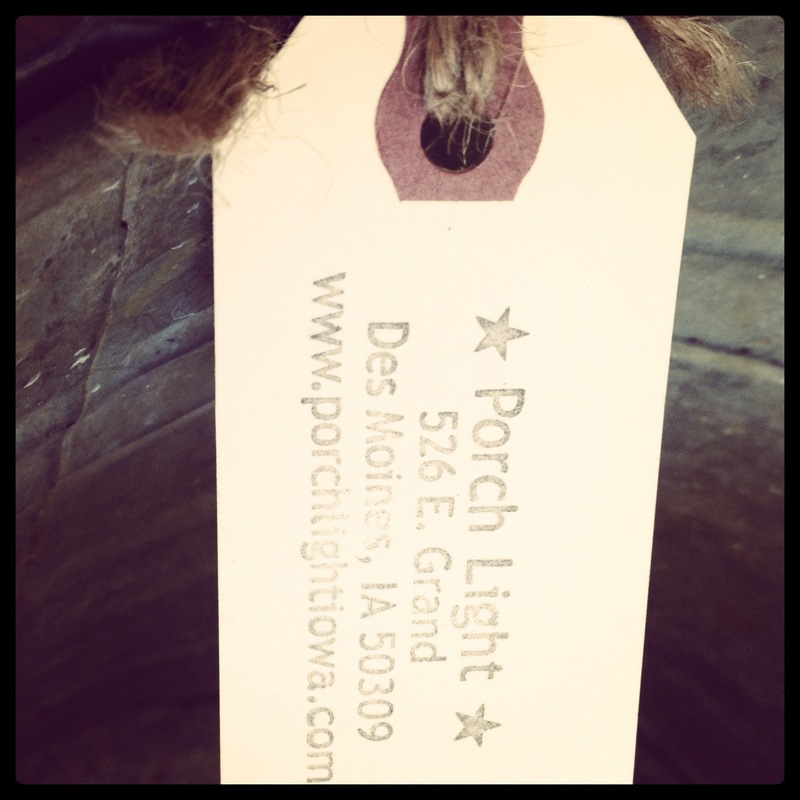 We found these nostalgic beauties at Porch Light Antiques in Des Moines. One was $14 and the other was $10. Worth every penny I tell ya. They remind me of the feed buckets I lugged around as a kid. Now they have new life as a container for my Chinese Evergreen. 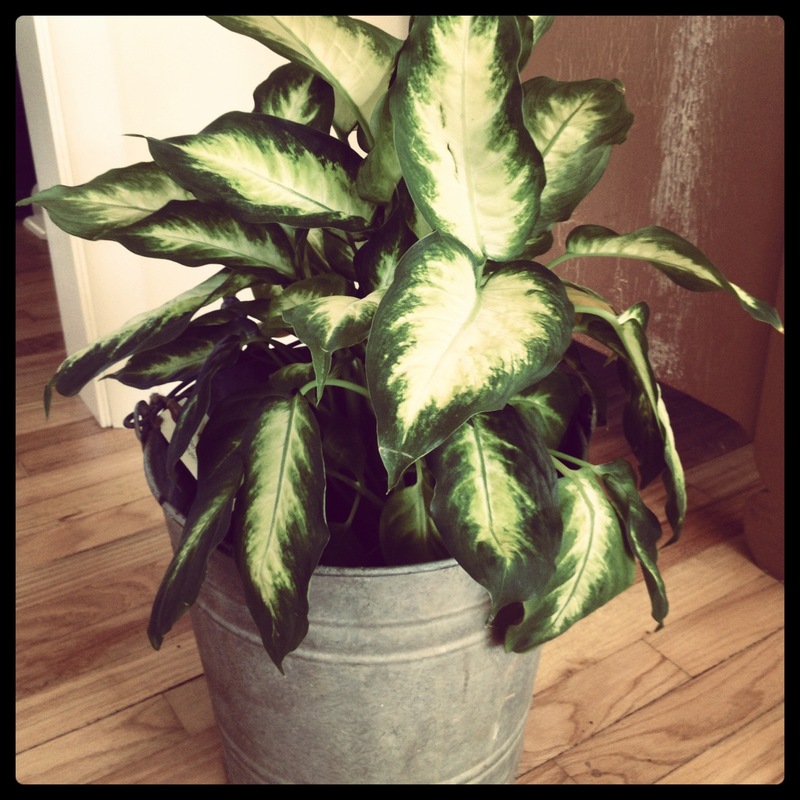 And for Beaut.one’s dumb cane houseplant. I am not making this up. The dumb cane is literally the plant’s name. 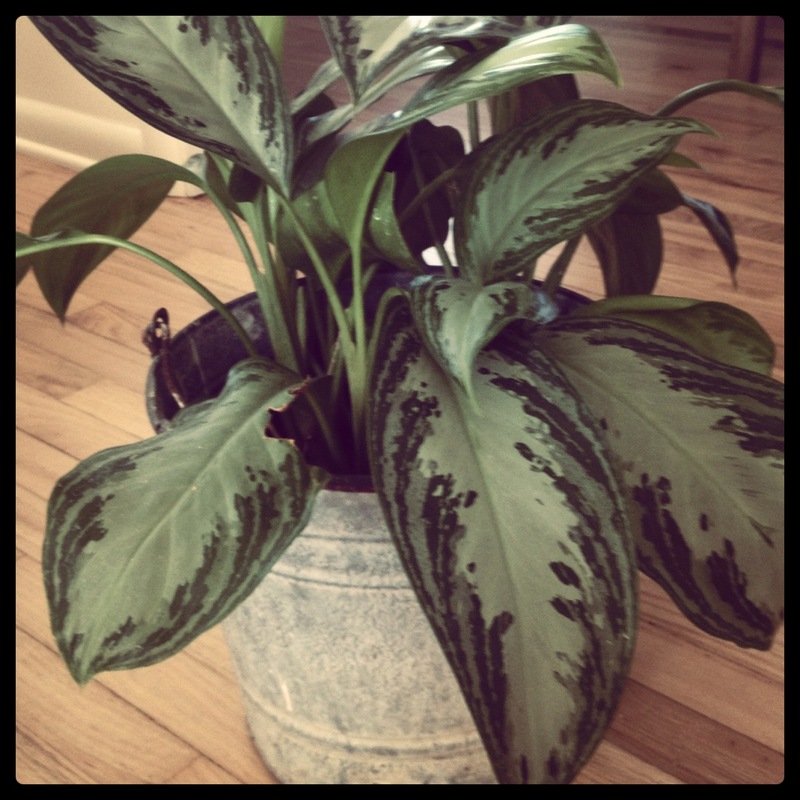 Maybe we should refer to it by its scientific name…dieffenbachia hybrid. O.K. Maybe not. Either way, it may be dumb but it sure is pretty. And for all of you out there compiling that bucket list, why not add incorporating buckets more into your life to it? At the very least, the irony of it all will make you smile.